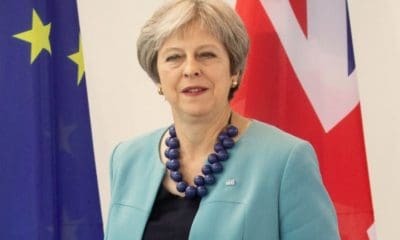 Prime Minister Theresa May was is set to face a vote of no-confidence by MPs in her party over her handling of negotiations with the European Union about Britain’s exit from the bloc. 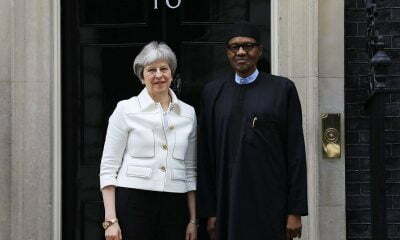 Naija News learnt that the head of a Conservative Party committee in charge of organising no-confidence motions in the party leadership said he had collected the 48 letters of lawmakers necessary to trigger the vote. 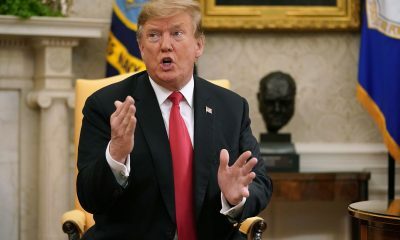 “The threshold of 15% of the parliamentary party seeking a vote of confidence in the leader of the Conservative Party has been exceeded,” said Graham Brady, head of the 1922 Committee. “In accordance with the rules, a ballot will be held between 1800 and 2000 (GMT) on Wednesday 12th December,” he added. "Do you think Theresa May should remain as PM & leader of the Conservative Party or stand down now and let someone else take over?" 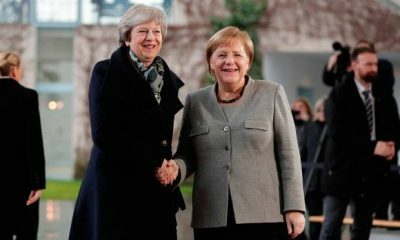 A wing of the most ardent critics of the European Union in May’s party have been collecting letters calling on her to resign for some months. 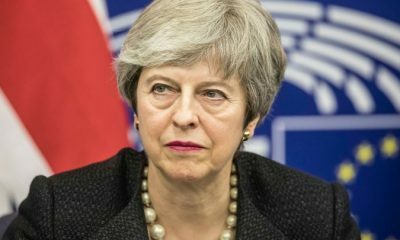 But May’s decision on Monday to postpone a parliamentary vote on her draft withdrawal agreement with the European Union that she was certain to lose, sparked anger among many MPs. Several past members of May’s government — including former foreign minister Boris Johnson reportedly have had their eyes on the top job. If May survives the motion, no second one can be taken by party members for another year. Several top members of her cabinet quickly rallied to her support. “The last thing our country needs right now is a Conservative Party leadership election,” Home Secretary Sajid Javid tweeted. “Will be seen as self-indulgent and wrong. PM has my full support and is the best person to ensure we leave EU on 29 March,” Javid wrote. Foreign Secretary Jeremy Hunt added on Twitter: “I am backing @theresa_may. 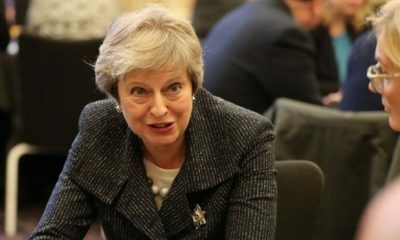 May had been scheduled to appear in the House of Commons on Wednesday for a regular question-and-answer session with MPs. She was expected to make a statement outside her Downing Street office later on Wednesday. Here’s my prediction. Theresa May will win her confidence vote, but a huge chunk will vote against her, leaving her even weaker than now, her deal going nowhere, and the Tories stuck with her for a year.